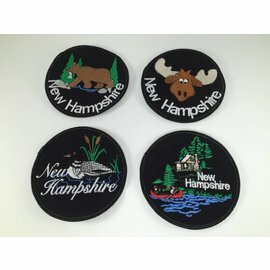 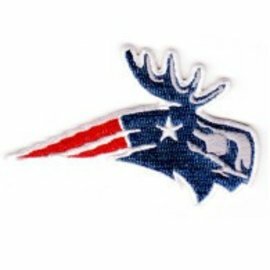 Show your love of New Hampshire with a embroidered iron-on patch. 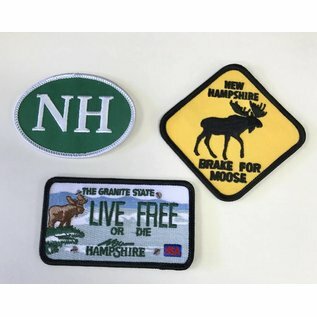 Please indicate your choice of Euro NH, Brake for Moose or Live Free or Die License Plate. 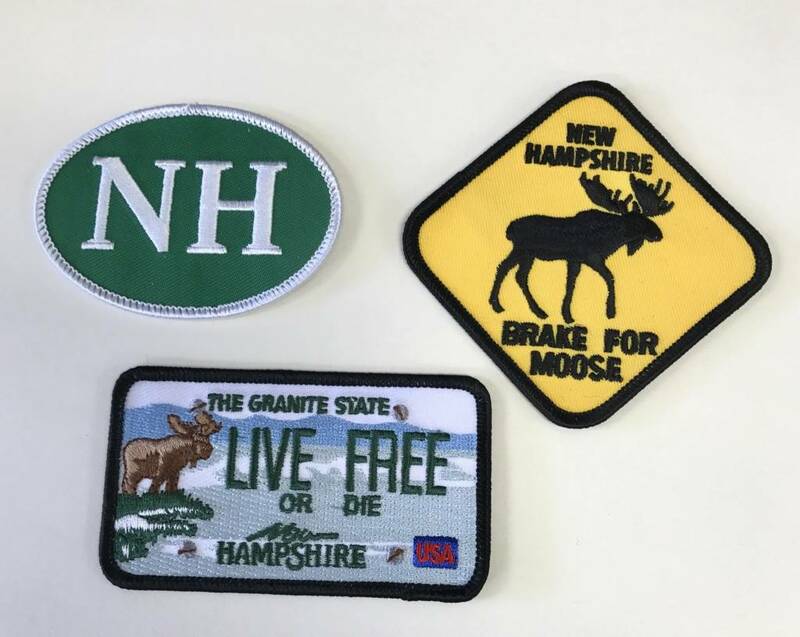 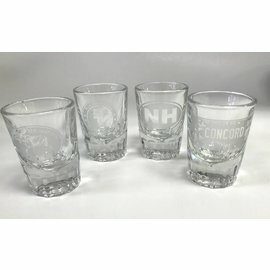 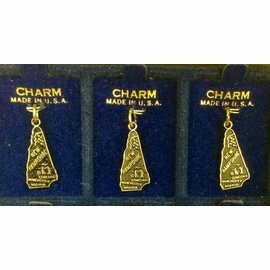 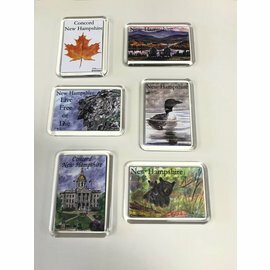 Please indicate your choice of Euro NH, Brake for Moose or Live Free or Die License Plate in the Comments Section at Check Out.